What's the point of IRL streaming? People go to Twitch to watch video games, why should I bother streaming myself without a game on screen? IRL streaming can really help you grow an online audience. If you let followers and subscribers get a glimpse into activities that more resemble your day-to-day, the stream gets more personal; they might start to become fans of you rather than fans of whatever you’re doing or playing. The IRL section is essentially a category that everyone can add to their “stream portfolio.” A League player might not be able to add DotA 2 to the list of what he streams, but he can probably add IRL without too much effort, and it can bring people to your stream that wouldn’t otherwise come. Unlike streaming on a laptop or desktop, which needs a third-party app to connect to Twitch, mobile streaming can use the Twitch app itself to start streaming. Unfortunately, just using your phone isn’t enough for a top-quality IRL mobile stream. Ideally, you want a setup that comes as close to a “studio” setup as possible. Depending on what you’re doing or where you’re going, you won’t have to add much. However, one of the most important pieces of an IRL stream setup is an external microphone. 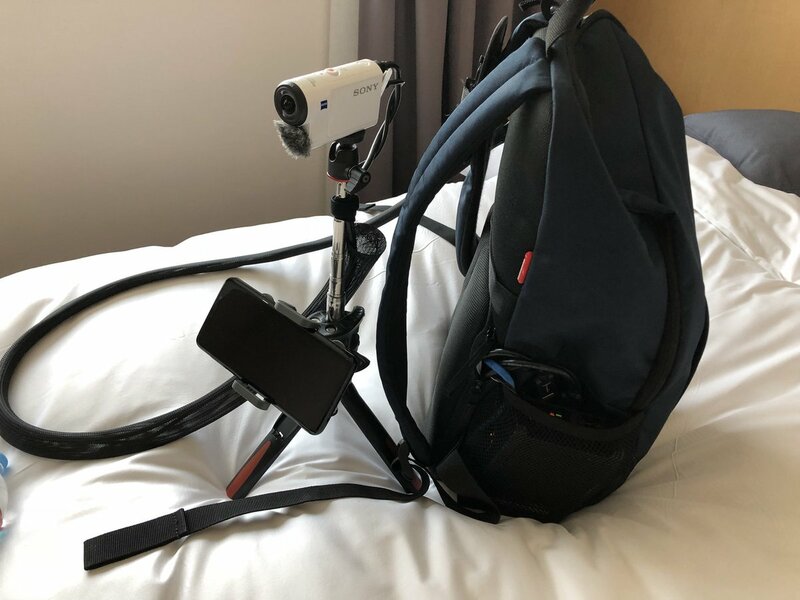 If you want the absolute best quality for both video, audio and connection, you can build an IRL streaming backpack setup. This type of mobile setup is very popular among the top IRL streamers such as JakeNBakeLIVE and Reckful and Sodapoppin. 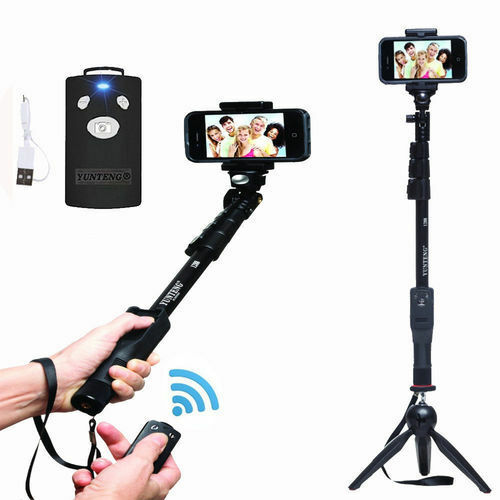 While it is more of an investment than just streaming off of your phone on a selfie stick, it will truly bring your IRL streams to the next level and give you amazing quality while you move around. 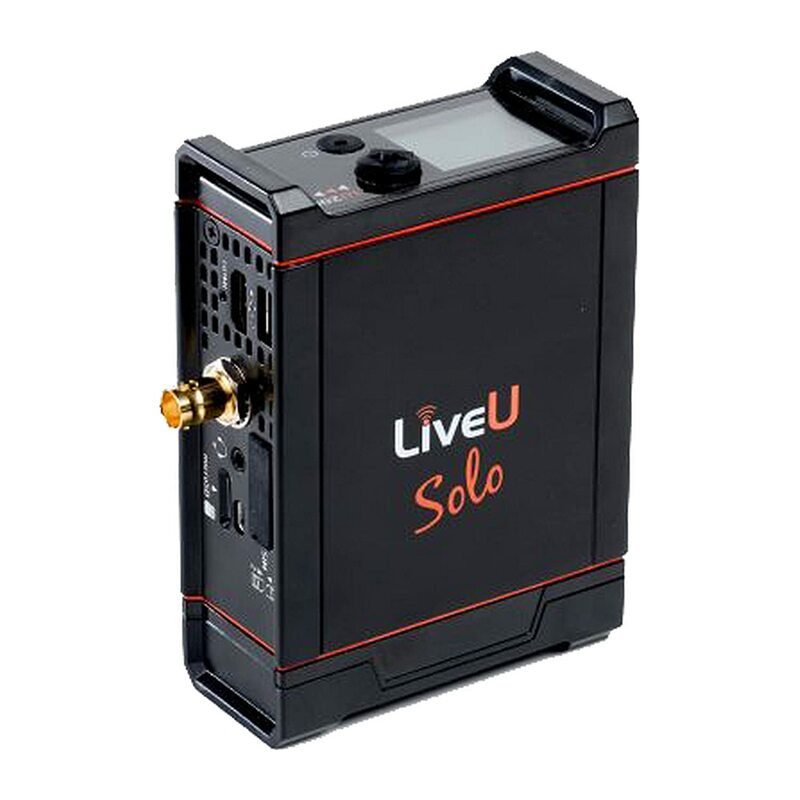 The Live U SOLO is a video encoder that is the heart of an IRL setup. It is used to encode the video and audio while retaining high definition. It bonds to up to 4 cellular data signals to ensure you never drop connection, regardless of where you go. Do note that you will need a cellular data plan to use with your Live U SOLO. 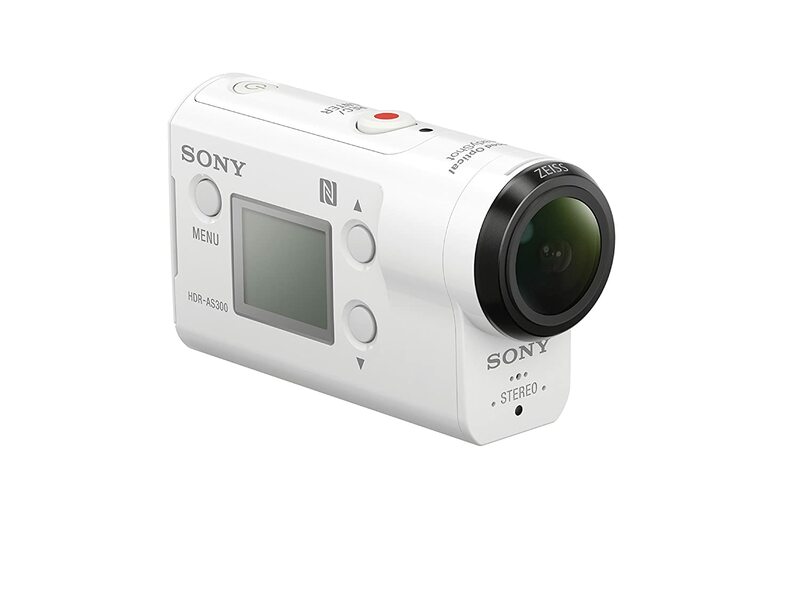 The Sony HDRAS300 Action Cam is the go-to camera for IRL streamers. It gives you amazing HD quality in a small form factor. It can go practically anywhere - it's splashproof and freezeproof and has a very durable case. It also has integrated stabilization for shoulder mounted first-person filming. 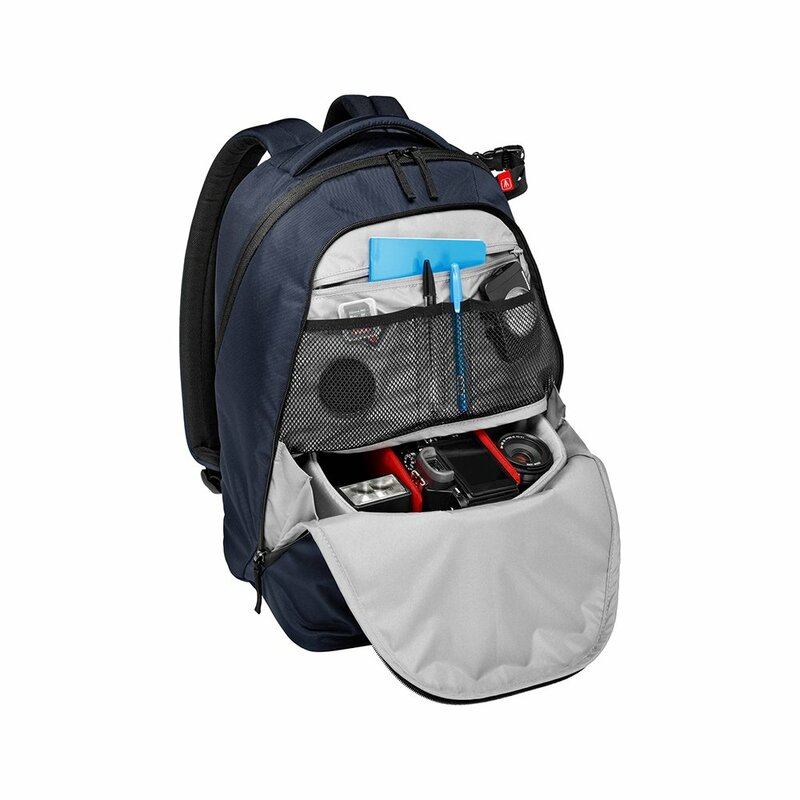 The Manfrotto Lifestyle NX backpack is the first choice for many IRL streamers as it allows for a convenient layout of LiveU SOLO, backup batteries, camera mount and all with good ventilation to avoid overheating. 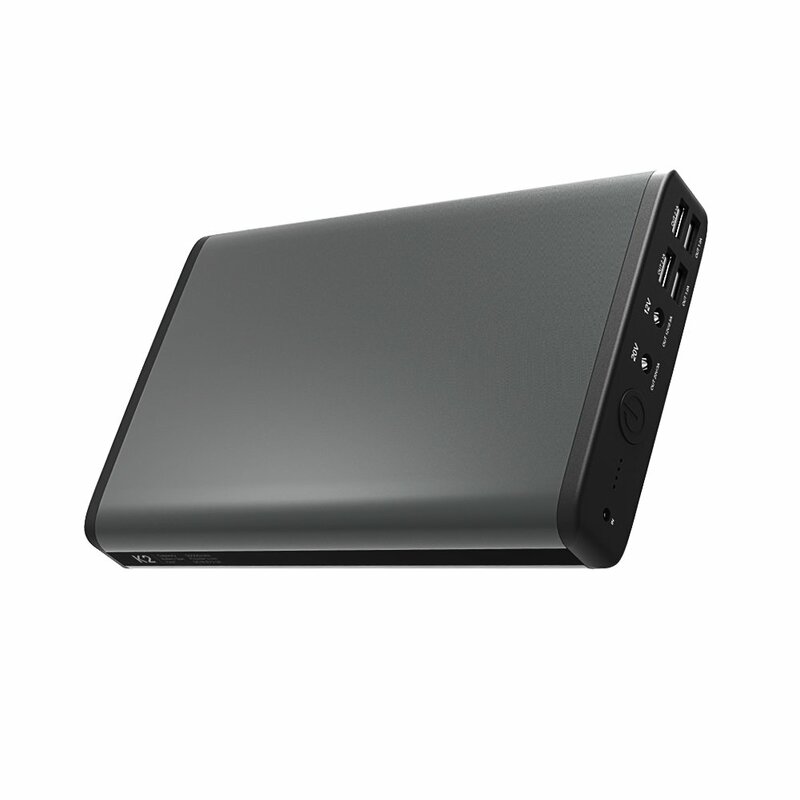 Finally we have the PowerOak 50,000mAh external battery pack. This is what keeps everything running while you're out streaming and should keep you going all day on a full charge. It also helps to have a mobile charging station for your phone/laptop so you don't have any downtime wasted. If you aren't ready to invest in an IRL backpack setup, you can still get amazing streaming quality with just your phone and some accessories. We've created this in-depth guide below to show you exactly what you need to get up and streaming with your cell phone. Microphone: Your phone is an all-in-one device, sure, but in this category some parts of the phone just won’t cut it. For mobile streaming, treat your phone only as the camera because microphone quality is, unfortunately, pretty bad on most mobile phones. Below are some of the external microphones we recommend for achieving excellent audio quality when streaming with your phone. The Comica CVM-VS08 external mic for mobile phones. Mobile phones also have no pop filter or wind guard built in which becomes a huge issue when you’re walking around or outside. Viewers will hate it if all they can hear is a loud “whoosh” sound on your stream. A small wind guard such as this one from BCP for lapel mics can drastically improve your audio quality when you are streaming outside. Selfie Stick: You’ll want something to help stabilize your phone while streaming. Remember how I said to treat it like a camera? Well, ignore the selfie stick stigma for a minute, because you might have to buy a tripod/phone holder that doubles as one. Don’t cringe at the thought of holding one to take video for your stream—it’ll really make camera work a lot easier. You’ll be able to hold a little handle instead of wrapping your hand around a rectangle, and when it comes time to set it down on a table, you can just prop out the tripod legs. We recommend this Bluetooth-enabled one from Zuumo - it even has pull out tri-pod legs attached. Case: Some people swear by selfie cases. If you don’t know what these are, they’re cases that go around your phone that have a battery inside; the edge of the case is a big LED light. They can be helpful for this purpose, especially if you’re streaming in a dark area. The LuMee Duo case (pictured right) wraps three functions: safety, charging and ​lighting all into one case. This is a great option for streaming at night when light is sparse without using the blinding flashlight build into most current smartphones. External battery: It’s also good to have an external battery for your phone. It would be really lame to disappoint your viewers and have your stream cut out just because you didn’t charge your phone enough. This is considered the “cardinal sin” of IRL streaming. It is important that you get a battery pack with a mAh rating that will allow you to re-charge (or continuously charge) your phone throughout the day. Anything less than 10,000 mAh is probably not going to be too much help, especially if you are charging multiple phones. The Anker PowerCore 10000 is a great and lightweight option that will charge your phone 4 times over. If you need even more juice, it's big brother Anker PowerCore 20,100 mAh version will charge a new Galaxy S9 or iPhone X almost 8 times over! Extra phone: For the dedicated IRL streamer, having extra phones to monitor the chat can help a lot. I wouldn’t suggest that to start out with, but it can be cheaper than you think, because the phone doesn’t need a cellular plan attached—just a wifi connection. A dual phone setup, extremely popular for Pokemon Go streamers. A good microphone, a selfie case and a tripod shouldn’t run you more than $100. Pretty cheap for something that’ll last a long time. If you want to spend more, a bigger stream setup might run upwards of $250 or $300, but you can pick out your setup pieces to fit your budget. If you’re just looking to try out IRL streaming, the smartphone you already have likely has a fine camera for this. Maybe you’re getting a new phone soon, though, and you want to get the best camera. The newest editions of iPhones (X and 8 models) both have stellar video camera capabilities. You’ve probably seen all the memes making fun of Samsung phone cameras, but they excel in the kind of filming you’d be doing in an IRL stream—they’re great at night and in low light conditions. 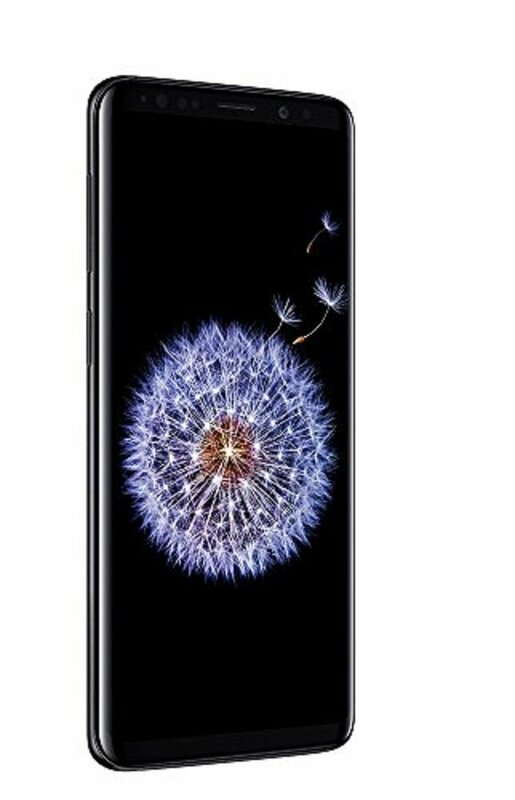 The Samsung Galaxy S9 is actually a better option than the iPhone X for many, as it has an incredible camera and is extremely durable and water-resistant. Here’s where it can get tricky. Some people don’t do IRL streams without leaving their house, and they don’t have to worry about getting online; they’re able to stay connected to their home wifi. Mobile streaming takes up a lot data, regardless of quality and bitrate settings. If you plan on streaming regularly from your phone, be sure to check with your carrier about mobile data limits and possible extra charges. There's nothing worse than being slammed with a huge mobile data bill at the end of the month. If you’re planning on going elsewhere, walking around, and streaming outside, you need to be conscious of your data usage. Unlimited data is the obvious the ideal choice, but not everyone has it. At the start of the month, I like to stream normally, and every now and then I check my data usage. If it gets low, I lower the video quality on my stream to conserve it. Anyone who’s serious about streaming should absolutely consider IRL streaming; casual streamers should, too. Besides being just plain fun, it can do a lot to grab more followers and improve your channel. It provides a nice break from gameplay streams and allows you to interact with your chat in a much more lively way. There’s a reason it’s been blowing up so much; people want to watch it. Streamers are entertainers, and you gotta give the people what they want. But how do you stream? Do you use the twitch app? The overall glance of your site is excellent, as neatly as the content material! How can I boost my signal? this web page is actually good and the viewers are in fact sharing good thoughts.